This adult was the first known record for Madeira. 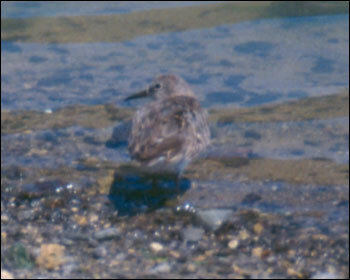 Seen at Tanque Pond, Porto Santo, on 3rd Sptember 2002. Photo: Peter L. Meininger, Netherlands.